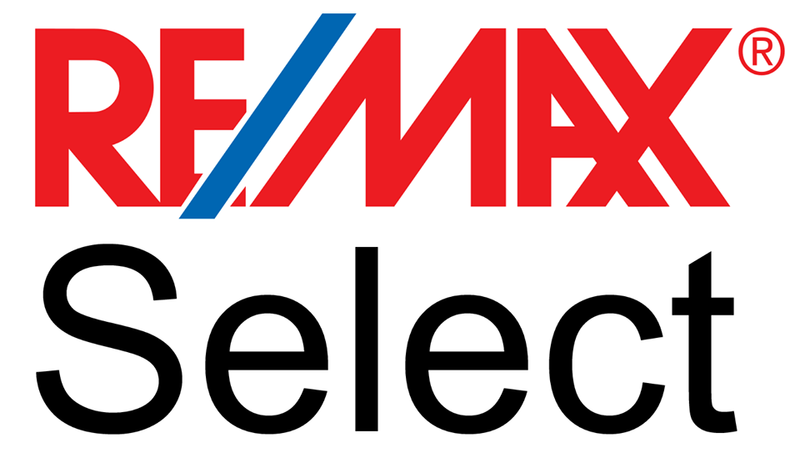 ©2019 RE/MAX Select. All rights reserved. The accuracy of all information, regardless of source, is not guaranteed or warranted. All information should be independently verified. Any use of search facilities of data on the site, other than by a consumer looking to purchase real estate, is prohibited. IDX provided courtesy of Realcomp II Ltd., via Redfin Corporation and REALCOMP, Copyright 2019 Realcomp II Ltd. Shareholders. REALTOR (R) licensed in the state of Michigan.